Long before contemporary chant was trendy, Bernard was inspiring audiences with his powerful devotional compositions based on sacred Sanskrit, Latin and Hebrew writings. 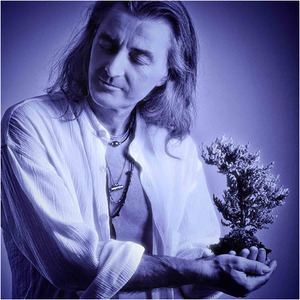 Mr. Bernard's recordings of "well being" music have consistently achieved high status, winning awards, achieving Gold status and even landing him on the Billboard charts (he was the first Canadian to climb Billboard's New Age chart). Patrick has remained a best seller in his category for many years. Atlantis Angelis touched the heart of more than half of million people around the World! Since 1986 he has been a full-time producer/composer of devotional music, inspiring audiences everywhere with his sweet and profound music of divine love. Adding to his music collection of 12 records, Patrick recently release a new book called "Music As Yoga, Discover the Healing Power of Sound".